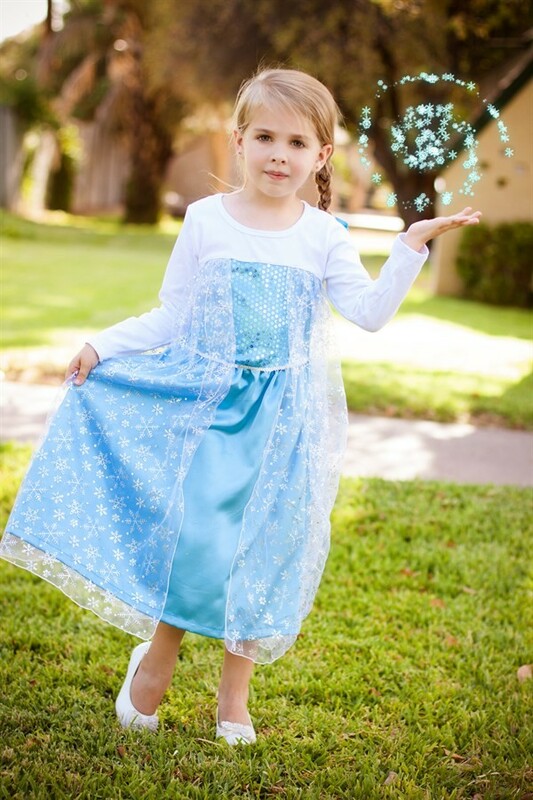 Have you been searching high and low for the perfect Frozen inspired princess dress for your little princess? 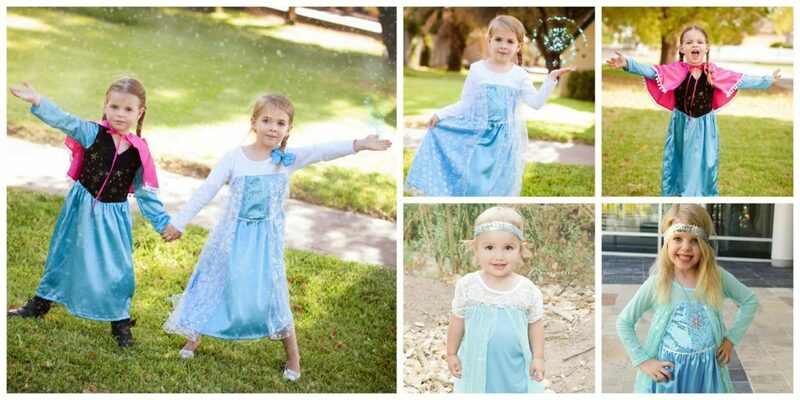 Princess dresses from Just Couture have arrived at Jane.com and they’re only $23.99. They retail for $65! 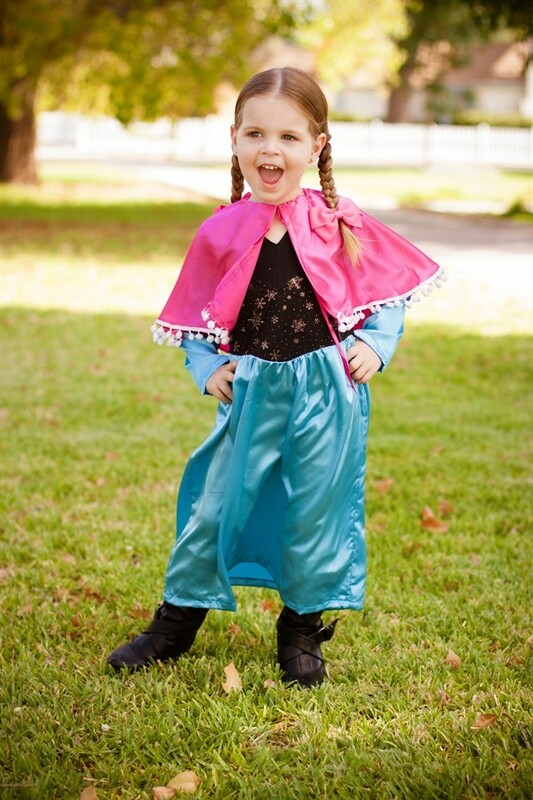 Plus, they are the cutest ones I’ve seen yet! 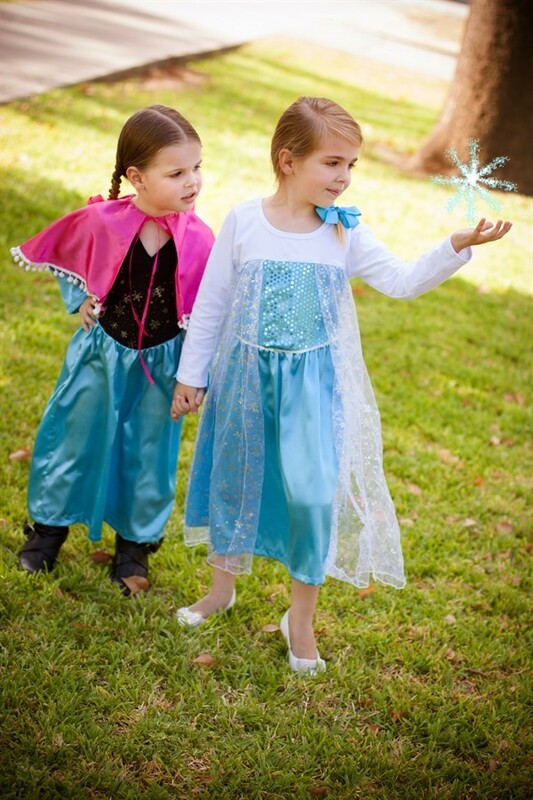 These Frozen Inspired dresses are perfect for dress-up, parties, Halloween or just because! Take a look at their selection and order one today before they’re gone here. The sale is only good for a limited time.